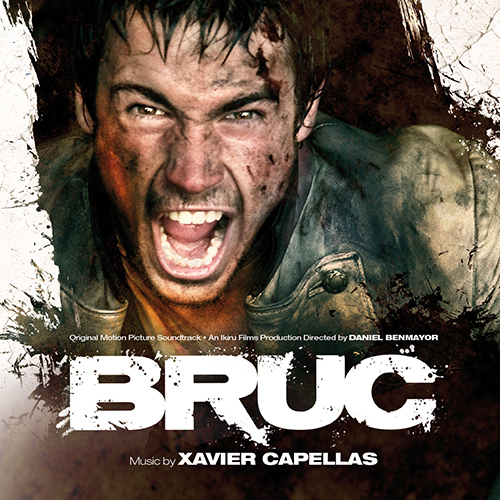 We are delighted to work for the first time with Spanish composer Xavier Capellas – yet another brilliant musician and part of the current Spanish film music movement which continues to impress audiences all over the world. Bruc is a big, epic score where Capellas combines the forces of a large orchestra and choir with ethnic instrumentation (duduk, bouzouki) and ethereal solo voice (performed by Beth). Bruc takes place in the early 19th century and tells the story of the manhunt for the hero who single-handedly put a stop to Napoleon’s victorious march across Europe. Sometimes large and gothic in nature, sometimes melodic and romantic, sometimes aggressive and hard-hitting, Capellas’ score is a great addition to the Spanish film music literature and one that we are very proud to release.